15 years ago, BJJ was this obscure sport and martial art that only a few practised. 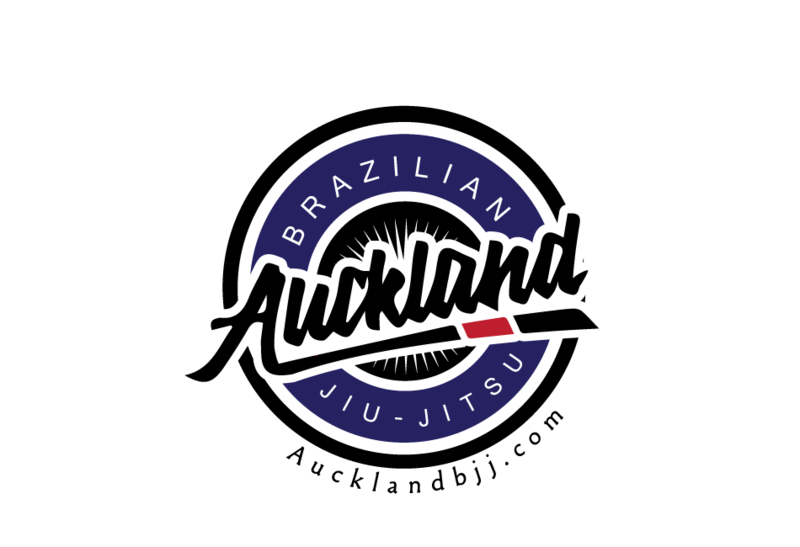 Now due to the popularity of the UFC, even my workmates heard about Brazilian Jiu Jitsu. Professional clubs are now offering classes to kids and sometimes even offer females class as well. While I could argue that Judo might be more appropriate for kids instead of BJJ, I think it is great to see women training in any martial arts. But recently we have a new phenomena of the sexualisation of females in our sport. Now I am not talking about pictures of world champions wearing less than the usual sport attire like the Gi. We are talking about less known females stripping for a bit of free publicity. Is it demeaning to other females in the sport? Is it just harmless fun? Just have a look on the facebook page of BJJ pix to make up your mind.